Advanced PainCare is an industry leading pain management center elevating patient care through the most advanced and effective treatments. We use the latest research, medical evidence and advanced procedures to provide treatment that helps relieve your chronic pain in the safest way possible. Some 30 million Americans suffer from chronic pain. If you or a loved one would like to experience a life transformed, it may be time to consider the latest advancements in neurostimulation therapy. Cutting edge neurostimulation systems that mimic nature to provide significant, long lasting pain relief and improve your quality of life. 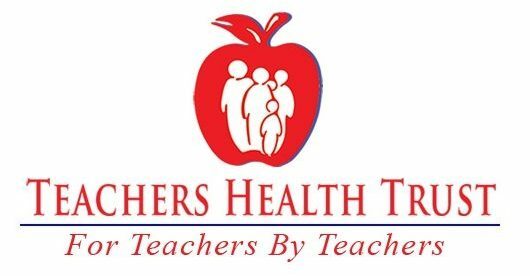 Advanced PainCare is now taking Teachers Health Trust insurance with tier 2 benefits!! Call our office at 702-776-8136 to make an appointment. We use the latest research, medical evidence and advanced procedures. Schedule a consultation today and let us help you manage your pain.